Assalamualaikum Dear respected brothers and sisters. 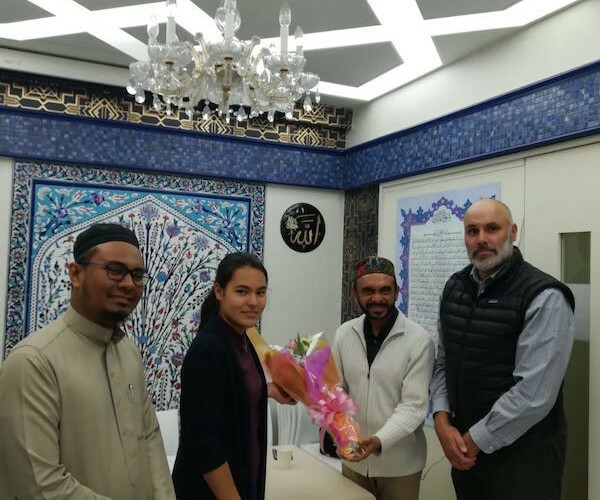 Alhamdulillah today (19th of March) a family from Christchurch New Zealand who lives in Japan visited our As-Salam masjid to show their condolence and pay respect to the people who died ( martyrs)in Chrischurch terrorist attack. This was their first visit in their lifetime to a masjid and alhamdulillah we were be able to give dawah and take them and show inside the masjid. And they donated 10.000¥ for the masjid. May Allah guide everyone. Ameen. 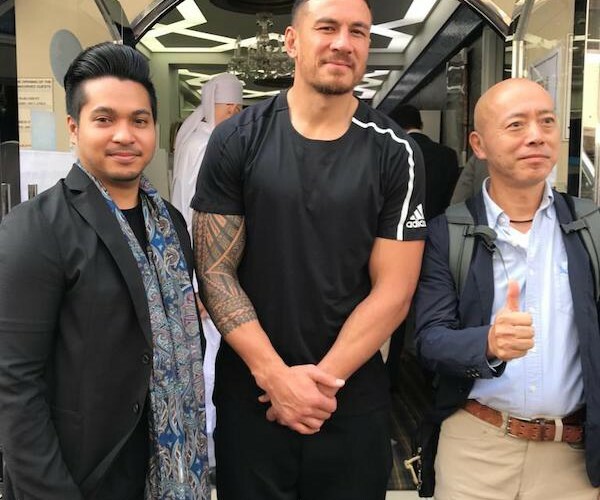 Sony bill William also visited our masjid few months before. He is a revert. NEW ZEALAND. National Rugby players.